Atoms and Elements: Bui’Jing block of all matter, compounds molecules: Aggregate of atoms, Acids, Bases and Buffers, The molecules of Animals, Fractional account of Carbohydrates, Lipids, Proteins , Nucleotides, and nucleic acids based on the structural aspects. Anything that occupies space and has mass is called Matter. It includes all of the solids, liquids, and gases in our environment, and in bodies of all forms of life. The amount of matter in an object is called Mass. 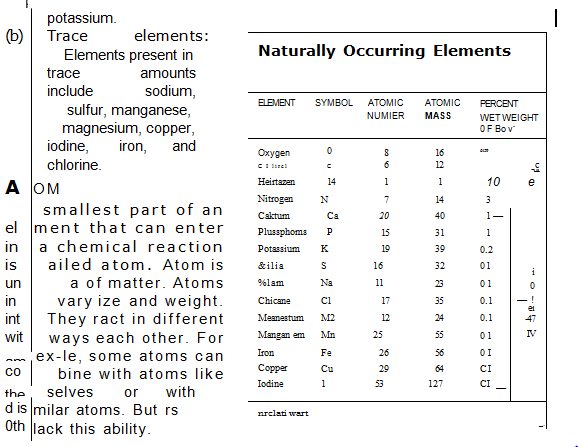 Matter is composed of elements. The chemical substance that in ordinary chemical reactions cannot break down into simpler units are called element. An element is abbreviated by one or two letters. These abbreviations may be of Arabic, English, German, or Latin name. For example, 0 is the symbol for the element oxygen, H stands for hydrogen. 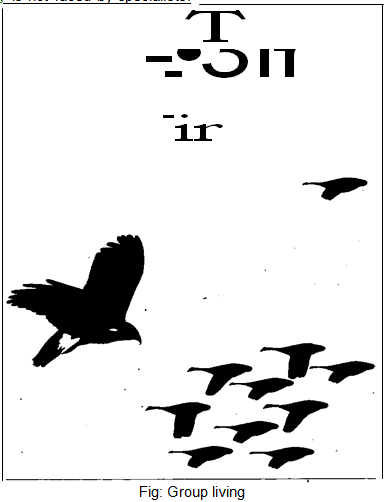 and Na is the symbol for sodium (from the Latin, natritim). Currently. scientists recognize 92 elements occurring in nature. Fifteen elements are found in large quantities in most animals. There are two types of elements present in animals. The chemical and physical properties of the atom depend upon the number of protons and neutrons in a nucleus. These properties also depend upon the number and arrangement of electrons in the electron cloud. The atomic number of an element is the number of protons in the nucleus of one of its atoms. 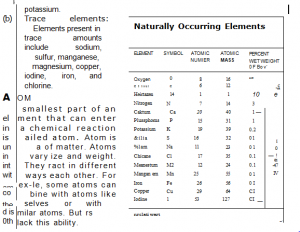 Elements are identified by their atomic number. For example, if an atom has one proton, it is hydrogen; if it has six, it is carbon; and if an atom has eight protons. it is oxygen. The atomic mass is equal to the number of neutrons and protons in the atom’s nucleus. Because carbon contains six protons and six neutrons, its atomic mass is 12 and is symbolized with a superscript before the element’s symbol: ‘PC. The different forms with the same atomic number but different atomic masses are called isotopes. All atoms of a given element have the same number of protons in the nucleus. But some have different numbers of neutrons. So they have different atomic masses. For example, the, most common form of carbon atom has six protons and six neutrons in the nucleus and an atomic mass of 12 (120). A carbon isotope with six protons and seven neutrons has an atomic mass of 13 (SC), and a carbon isotope with six protons and eight neutrons has an atomic mass of 14 (40). Some isotopes (e.g. (20 and ‘3C) are stable and do not break down. Other isotopes (e.g. 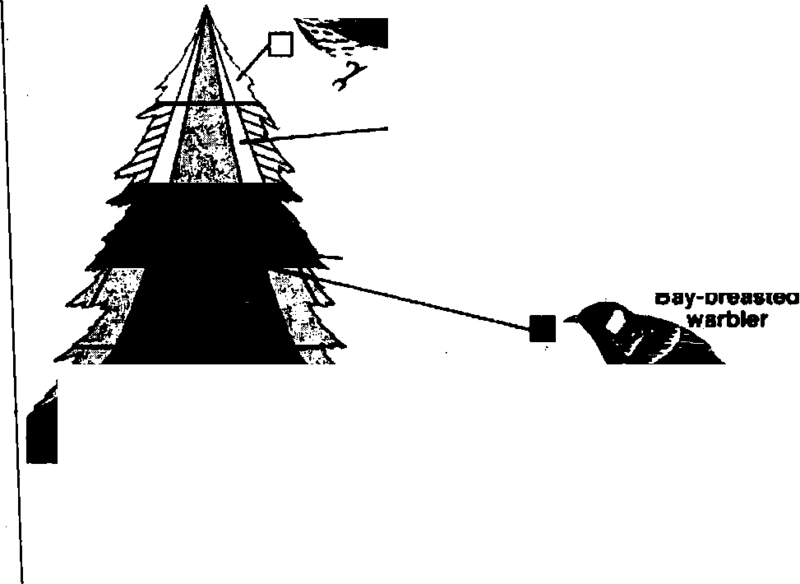 40) are unstable and break down (decay or decompose). They periodically emit small particles and energy. These unstable isotopes are radioisotopes (radioactive isotopes). Oxygen, iron, cobalt, iodine, and phosphorus have radioactive isotopes.